Marc Marquez (Repsol Honda Team) will be starting from pole at the Motul TT Assen. 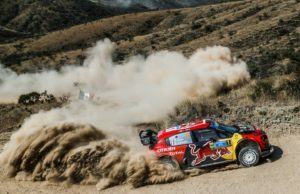 This is his first at the venue in the premier class, only second of the 2018 season and 75th overall. But the pack were incredibly close together after qualifying at the ‘Cathedral’ delivered an absolute classic. The top ten are within 0.376 seconds and the biggest gap between any two riders is just 0.063, setting the scene for a stunning race day once again. 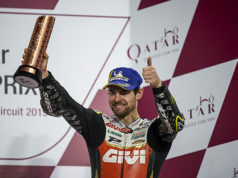 It’s Cal Crutchlow (LCR Honda Castrol) who starts second and as top Independent Team rider, with 10-time winner at the venue Valentino Rossi (Movistar Yamaha MotoGP) completing the front row. 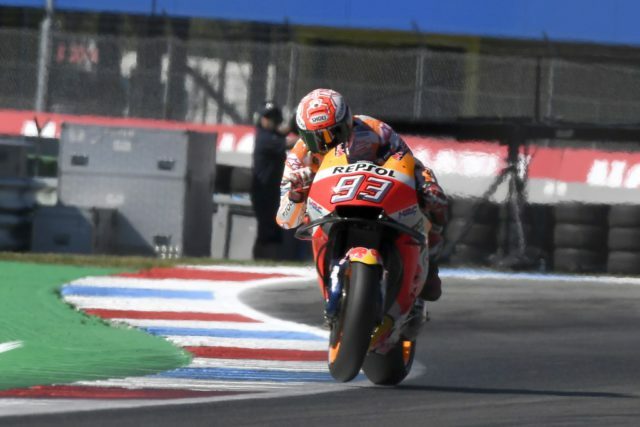 Marquez was fastest in the opening runs in Q2 with a time of 1m33.330s, slightly quicker than his best time in third practice on Saturday morning. 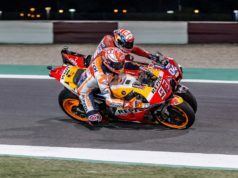 Jorge Lorenzo and then Suzuki’s Andrea Iannone surpassed Marquez’s lap time as the 15-minute shootout drew to a close. However, Marquez recorded a 1m32.791s lap to reclaim first place and pole position for Sunday’s race. It’s only his second pole of 2018. Crutchlow took second spot on his final flyer, just 0.041s behind the pacesetter. While Valentino Rossi bounced back from a crash to move up to third place, just a further 0.018s back. Andrea Dovizioso rode his Ducati into fourth place, followed by Suzuki’s Alex Rins and Friday’s fastest rider, Maverick Vinales, on the second factory Yamaha. Aleix Espargaro, who also crashed in FP4, claimed an impressive seventh place for Aprilia ahead of Johann Zarco in eighth. Iannone and Lorenzo completed the top 10.